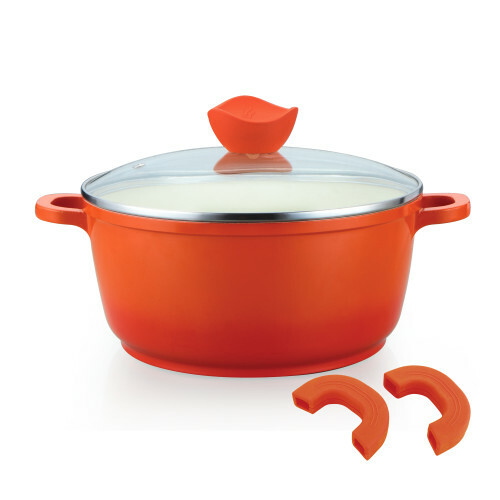 SKU: 25006. 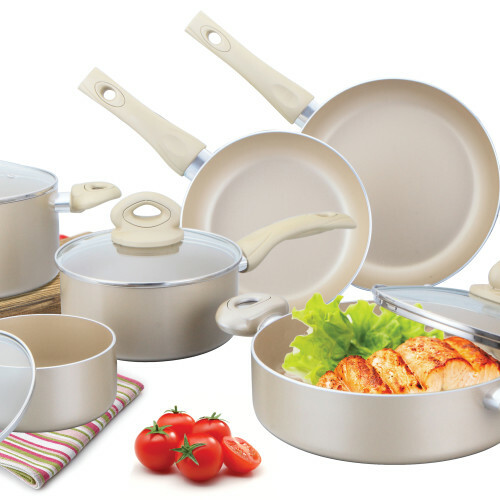 Categories: Cookware, Aluminum. 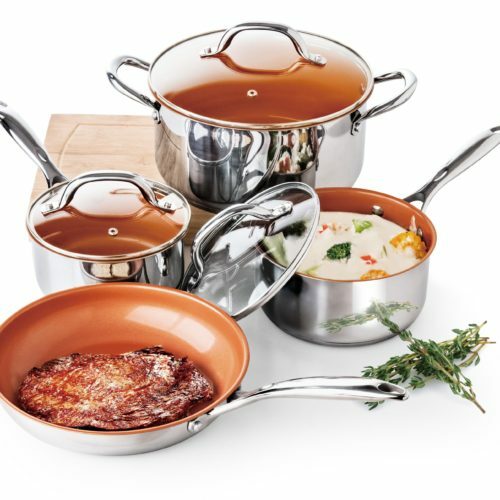 Culinary Edge® Marble Finish Aluminum Sauce Pan offers durable, reliable and stain resistant and breeze to clean. 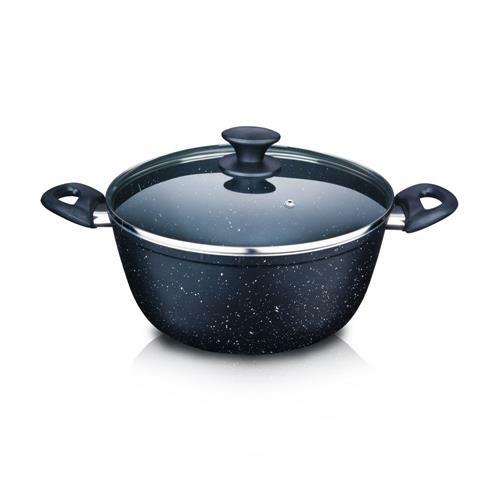 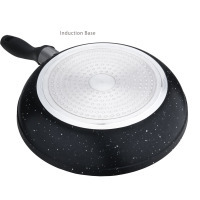 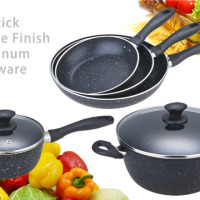 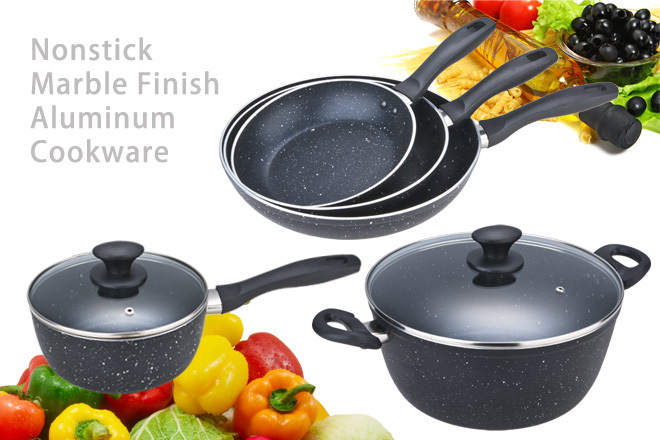 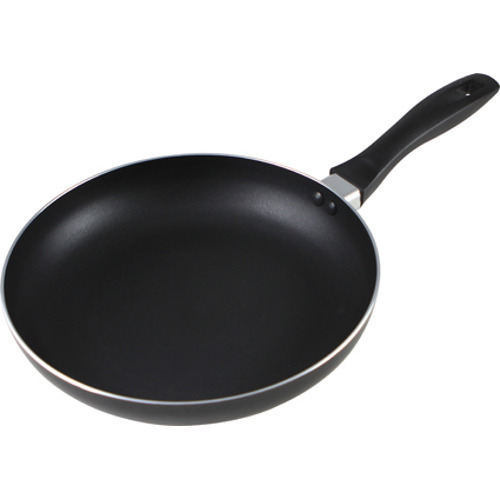 This pan is coated with non-stick marble coating for the interior and exterior.